Excellent blood purifier,helps heal wounds and removes acne scars. Improves the skin quality, helps tighten the skin pores. Improves skin tone and helps clear the complexion. Blood purifier that removes toxins from bolld leading to clear skin. 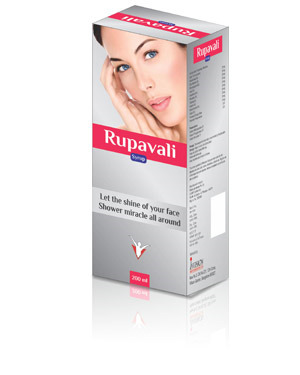 Helps remove blemishes and dark spots caused by pollution and harmful UV radiation.